The Swing & Jazz program has become a Hampton Roads favorite, and is our most popular show. Featuring only the best hits from the 1920’s through the 1940’s, The Doorway Singers will transport you back to the era of Big Band music. 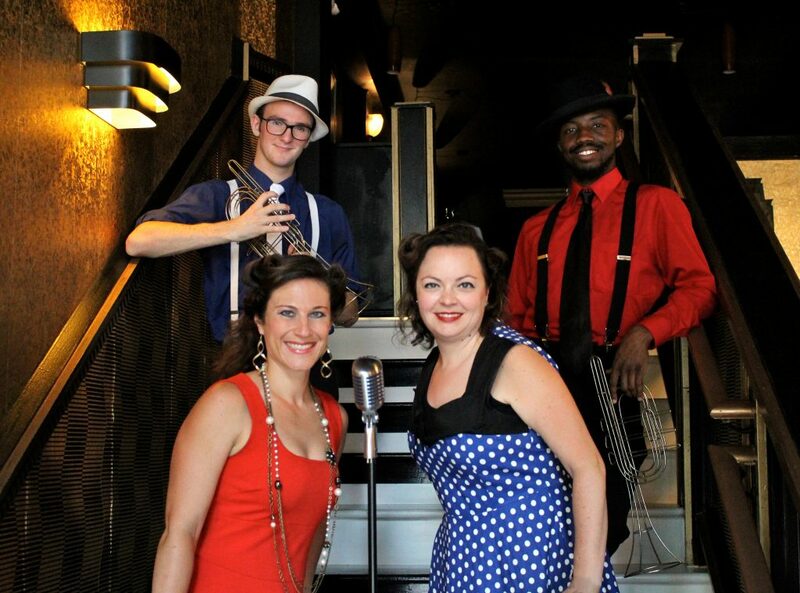 Jazz harmonies and swinging choreography are the perfect touch to any event!